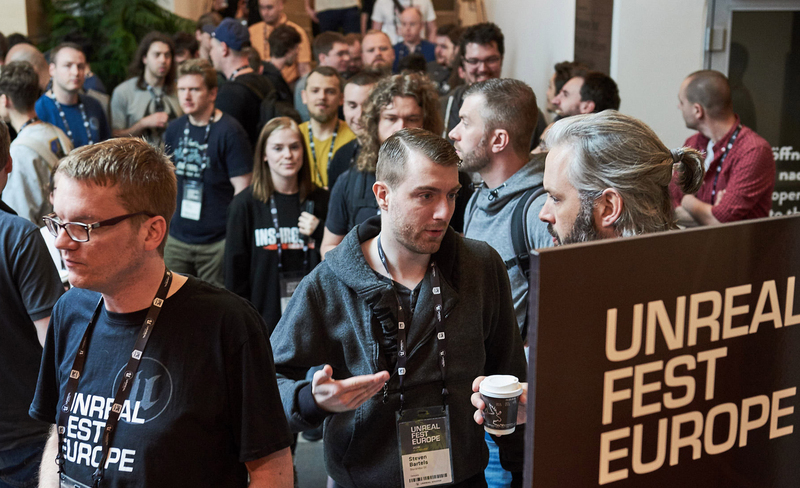 Epic Games is proud to announce that this year’s Unreal Fest Europe will be held April 10-12, 2019 in Prague, the city of a hundred spires. Unreal Fest Europe is a conference for game developers, from indies to AAA studios. 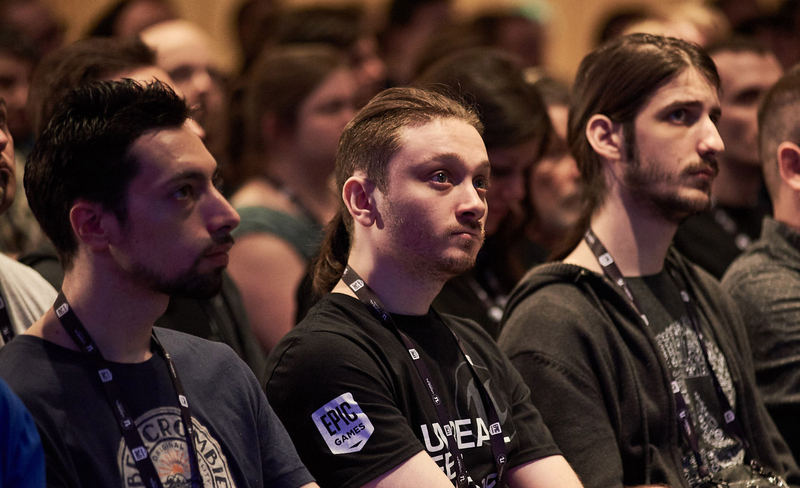 With seminars by expert developers both from Epic and the UE4 community, attendees will get a look at new features, learn new techniques and skills, and go hands on with a number of the latest games built with Unreal Engine. 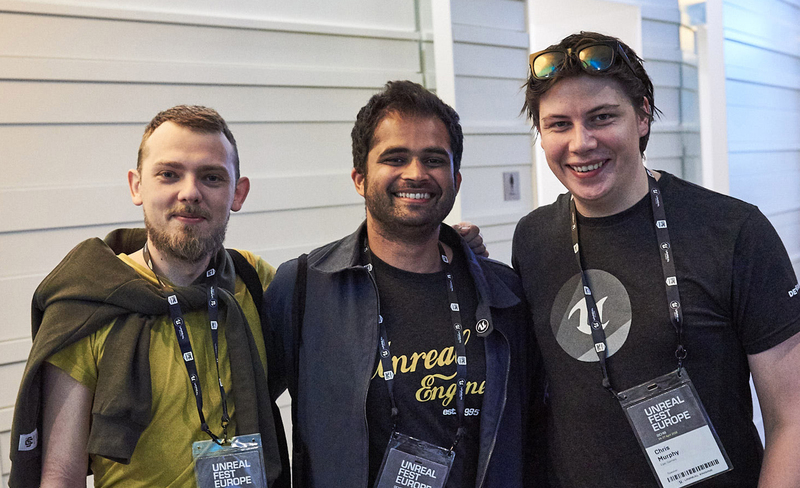 Unreal Fest Europe includes ample opportunities for networking, meeting with fellow developers, and exchanging ideas. 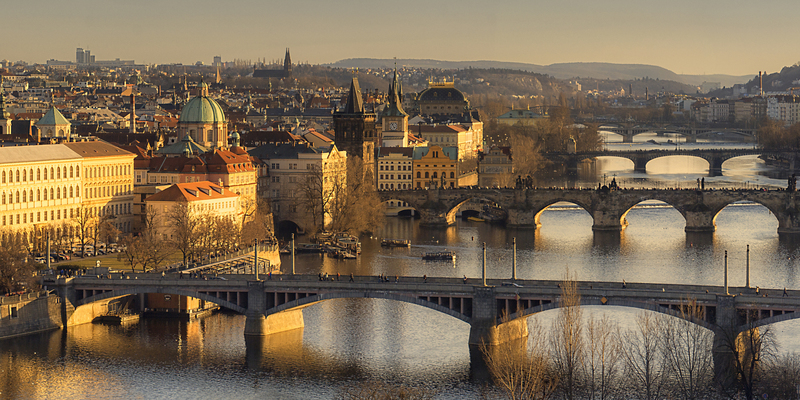 The event will be held at the Prague Hilton, within walking distance of the city center. Speakers at Unreal Fest Europe include Nick Penwarden, Director of Engineering for Unreal Engine at Epic Games, who will give the opening keynote. Rare, Ninja Theory, and War Drum Studios will also give presentations on automated testing, building a look dev workflow, and bringing PC and console games to mobile. These are just a handful of the great studios slated to present at Unreal Fest Europe. See the conference page for full details. Get accommodations at the Prague Hilton, meals, party tickets, and Unreal Fest conference access all for one great price! Register by February 15 to get the full package for just €350 + VAT, nearly 50% off the full package price of €650. Accommodations are limited, and available on a first come, first served basis. Once the rooms are sold out, you may purchase a conference only pass that includes entry to the full conference including the parties (€175 +VAT) and use your Unreal Fest Europe ticket for a discount at nearby hotels. Get more details about Unreal Fest Europe and register today. We look forward to seeing you there!